We were always told that grinding your very own beans for coffee will give you the results of coffee with a better taste. But the next question is how to you dispose of the grinds when finished. If anyone is wondering can you put coffee grounds down the drain; the answer is no! My mother threw them directly in the trash can, but my grandmother saved them in composters for the garden she plans every spring. And there are others that rinse them down the sink. 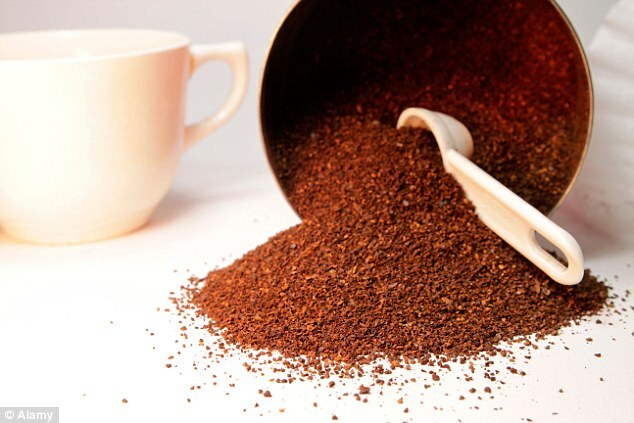 Most people when using a drip type coffee maker find it most easy to simply pull out the filter of the machines a throw filter and grains in the trash. But, if you make coffee using a French press or a moka pot you will find that both of these are more difficult to clean than just pulling out the filter and grinds into the trash. And we all have heard that this can also be bad for the pipes further on down the system.This is important for everyone to remember if you are brewing only one cup at a time or using brewers like the moka pots or French press pots where paper filters are not need to hold all spent grinds. When taking the grinds out of the pot it is vitally important to get as much of it into the trash or compost pile or any other container to use later. It is then and only then can the brewer be rinsed out in the sink. Now some grinds will get down the drain. It could be from the bottom of your cup or the even smaller parts that remain in a mesh screen in the French press. But using lots of water and keeping the grind to a minimum it should be ok for your pipes as well as your septic system. This is important to remember as you do not want any problems with your pipes in the future.